in the performance management process. This also serves as a corporate directory. Perfode's Employee Performance review software will empower you to administer employee reviews with an automated and easy to use solution. 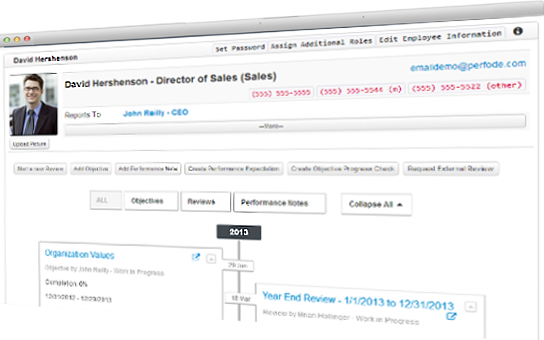 Using our web-based solution you can align your workforce around key strategic objectives, expect increases in productivity, effectively drive change, develop core competencies, and ultimately see an increase in the bottom line. Fully-linked, cascading goals that can be set at the highest levels of the organization and linked to employee goals. We can get you started today with Business Edition! 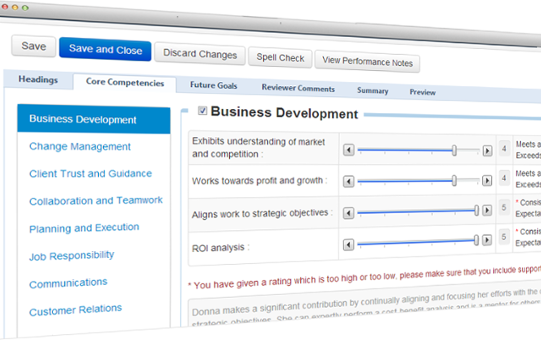 You can write performance notes, set objectives, start employee performance appraisals and get powerful analytics. 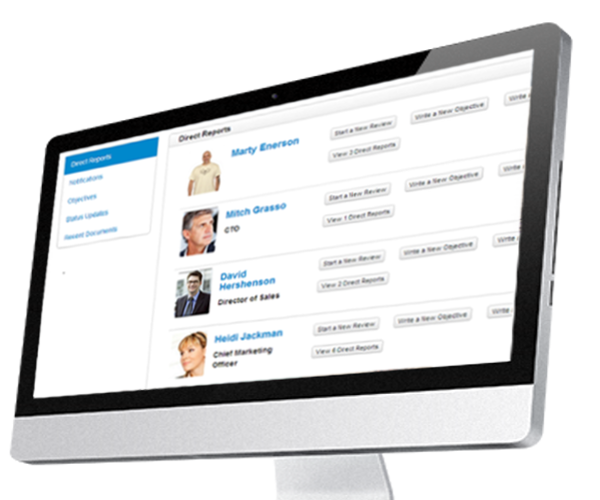 Talent Management SaaS software for managing employee performance reviews and objectives with an automated easy to use solution. Can the manager delegate some of his or her tasks to other staff? What if employees have different roles at different levels in the organization? What if some employees are evaluated based on project rather than reporting hierarchy? 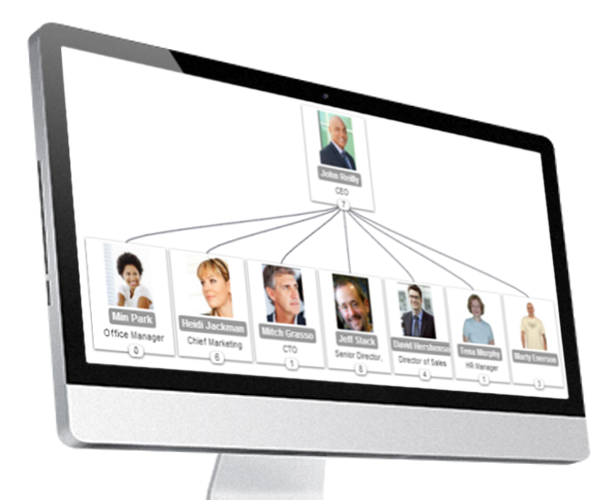 Perfode offers a flexible solution to meet talent management needs in your organization. Customer Satisfaction is our foremost goal and company motto. We strive to meet your highest expectations and to earn your respect with personal attention.